Elizabeth E. Watson is a Lecturer in the Department of Geography at the University of Cambridge. Her research examines environment and development issues, mainly in Eastern Africa. Most of her work in Ethiopia has been among the Konso. 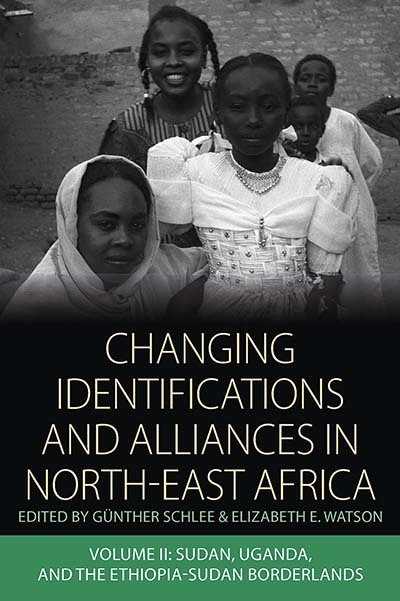 Recent publications include: 'Local Community, Legitimacy, and Cultural Authenticity in Postconflict Natural Resource Management: Ethiopia and Mozambique’ in Environment and Planning D: Society and Space, 2006 (with R. Black), and 'Making a Living in the Post-Socialist Periphery: Konso, Ethiopia' in Africa, 2006.